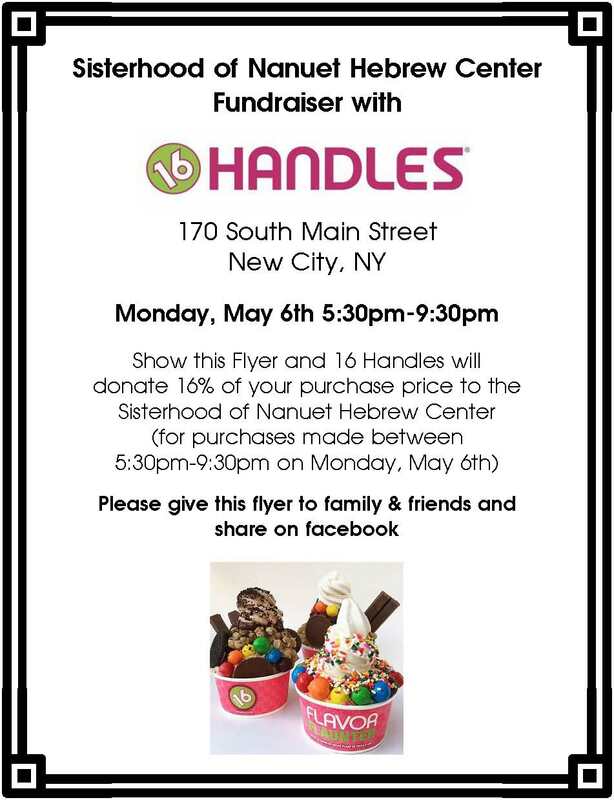 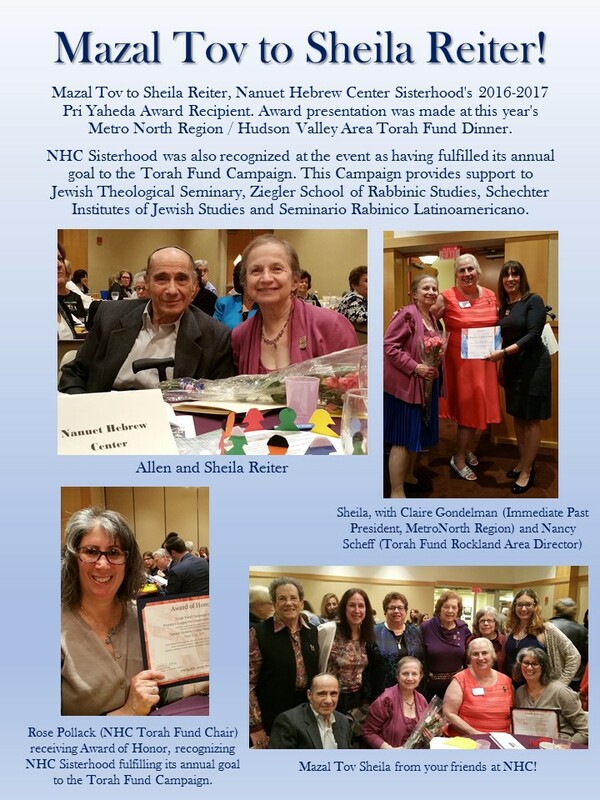 The women’s voice of the Nanuet Hebrew Center is our dynamic Sisterhood. 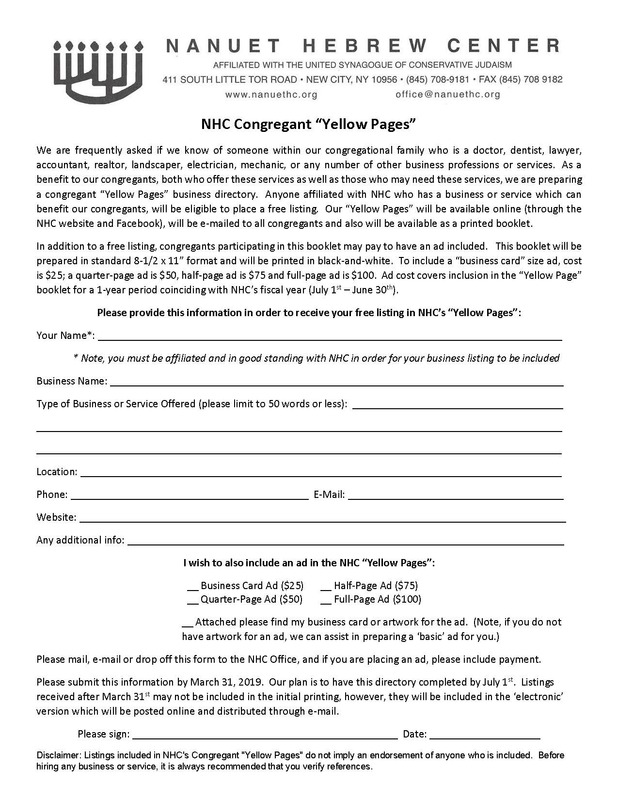 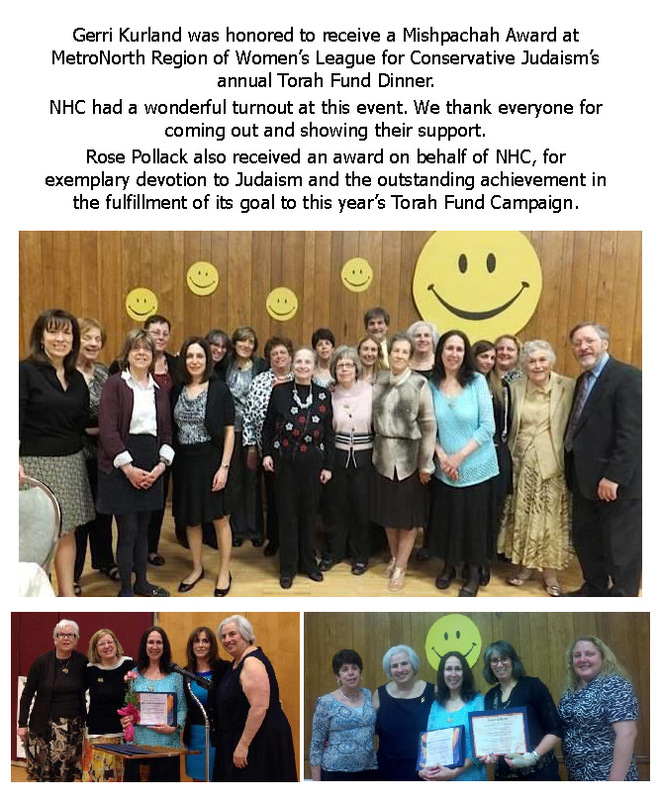 We are involved in activities that enrich our congregation and provide educational and social opportunities for the women of the NHC. 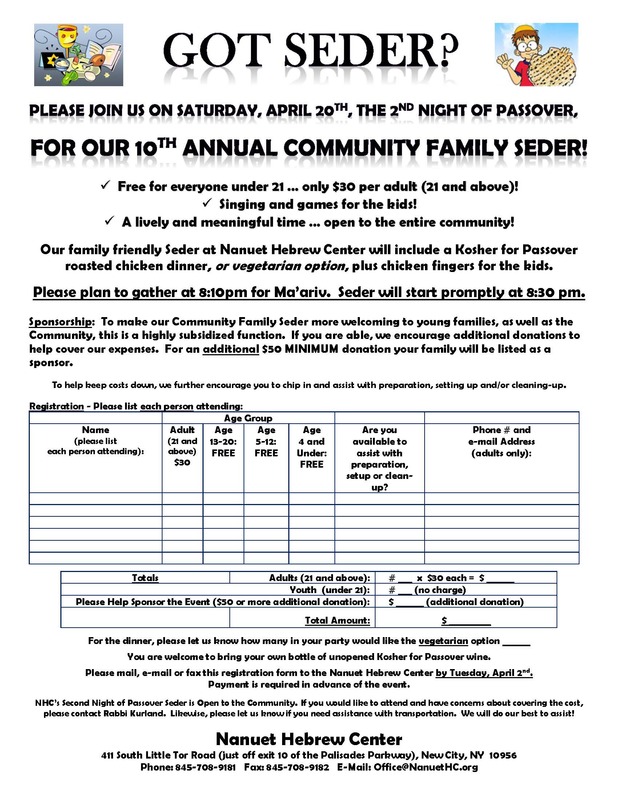 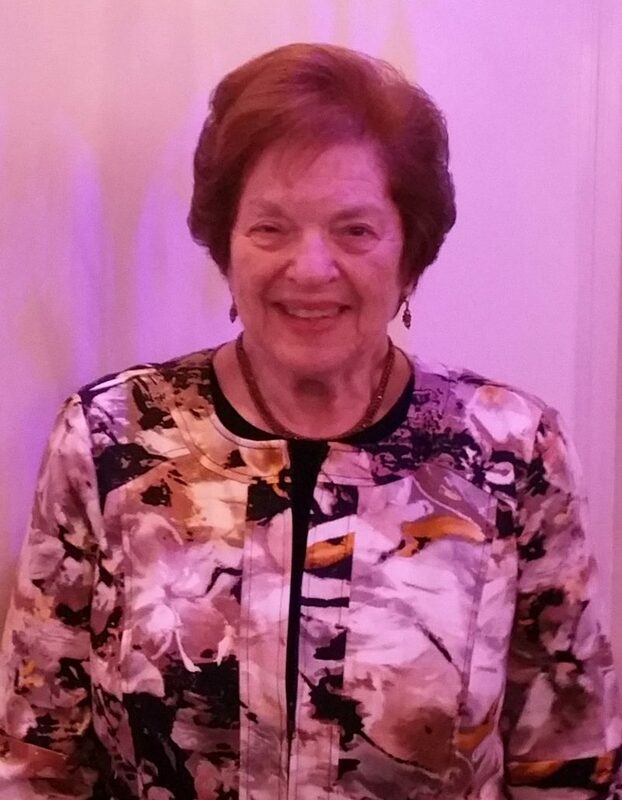 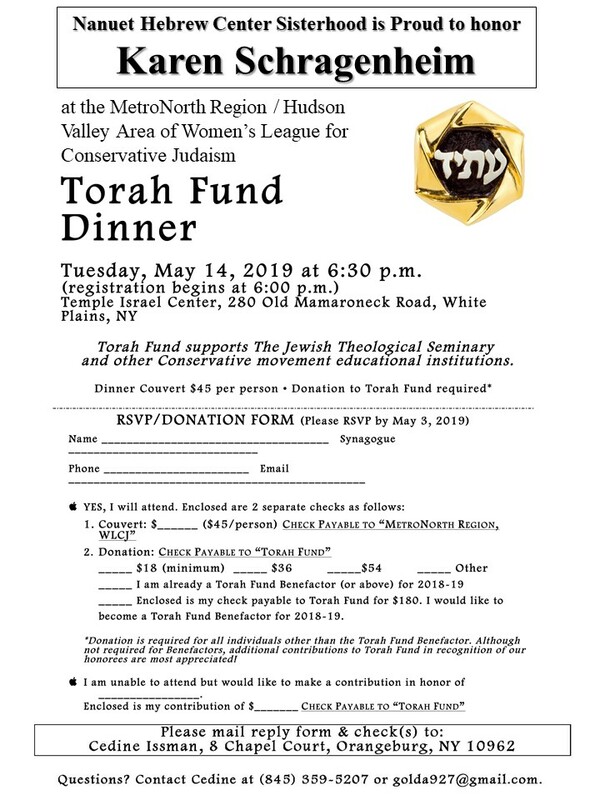 Mazal Tov to Mindy Sayer, Nanuet Hebrew Center’s award recipient at this year’s Metro North Region / Hudson Valley Area – Women’s League for Conservative Judaism Torah Fund Dinner. 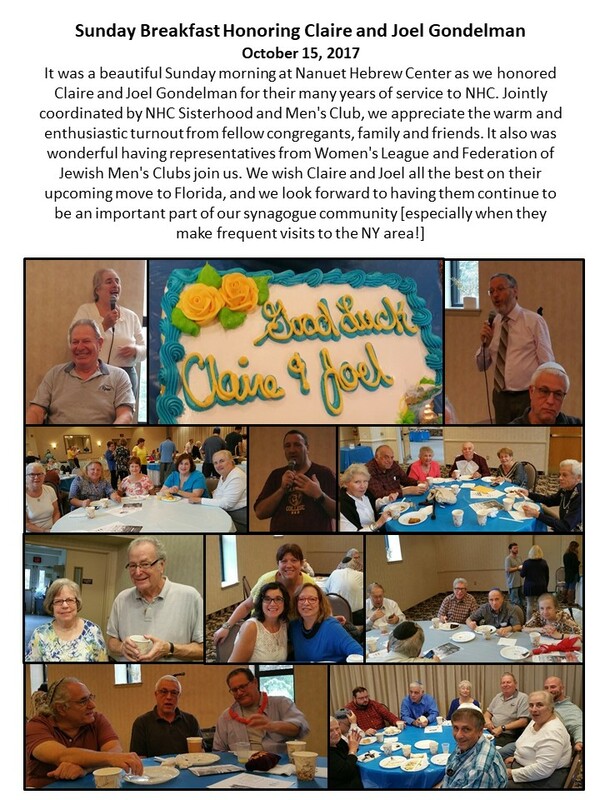 We appreciate the very strong showing we had from NHC, and wish to thank everyone who helped organize this wonderful event. 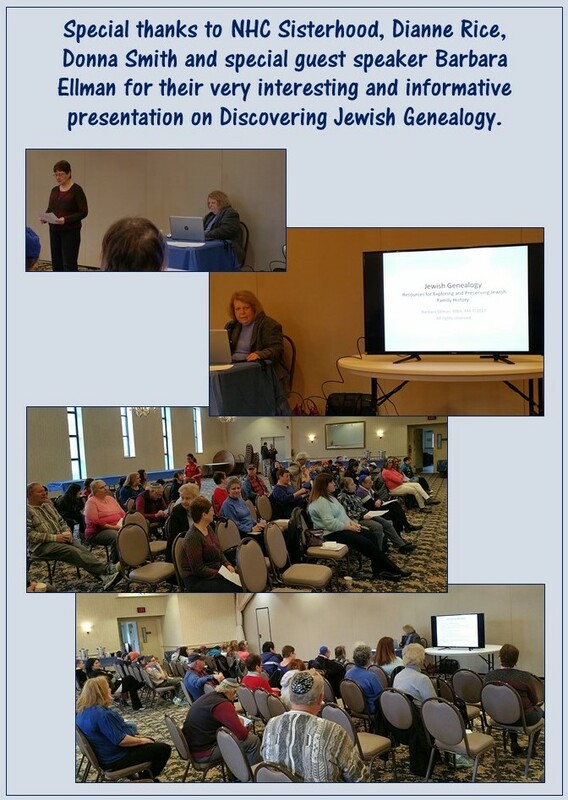 And, with approximately 165 in attendance, there also was an excellent turnout! 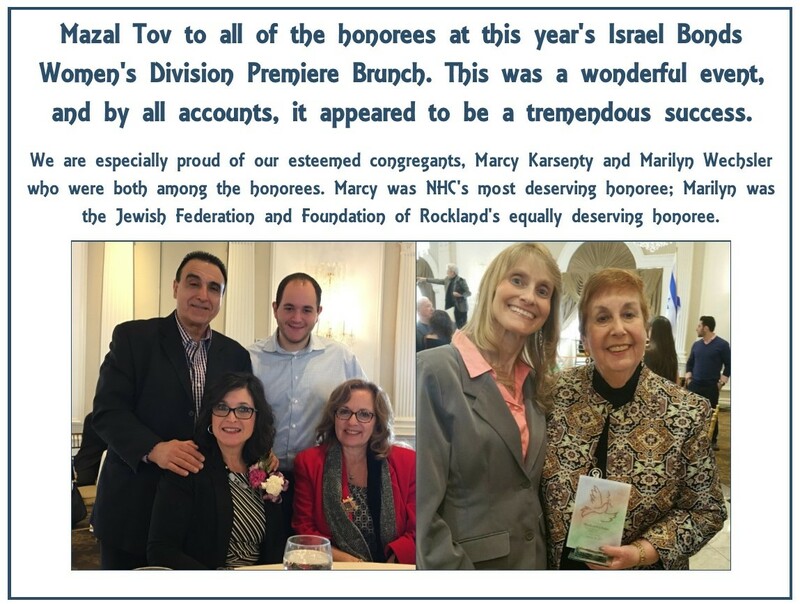 Mazal Tov to Roz Hurwitz who received the Kenie Mittleman Eshet Chayil Woman of Valor Award by the Nanuet Hebrew Center Sisterhood. 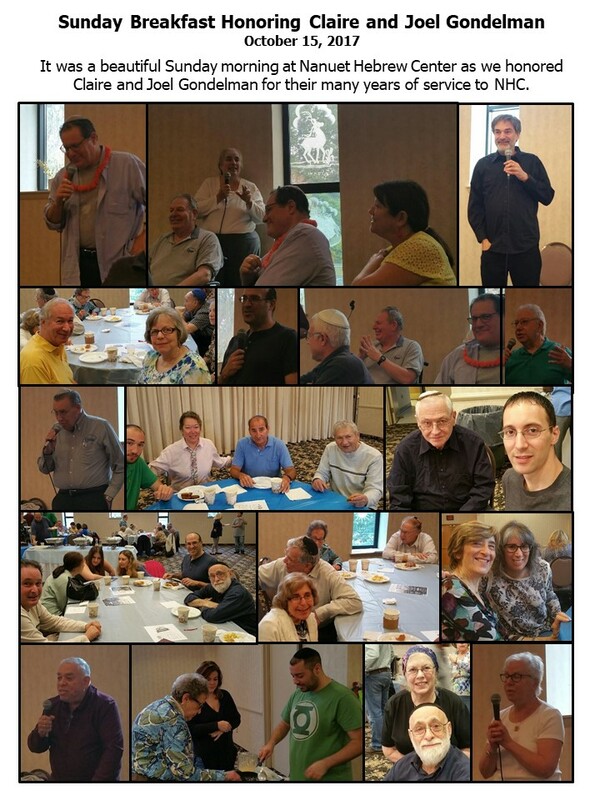 What a great time everyone had at Nanuet Hebrew Center Sisterhood’s Mandala Night. 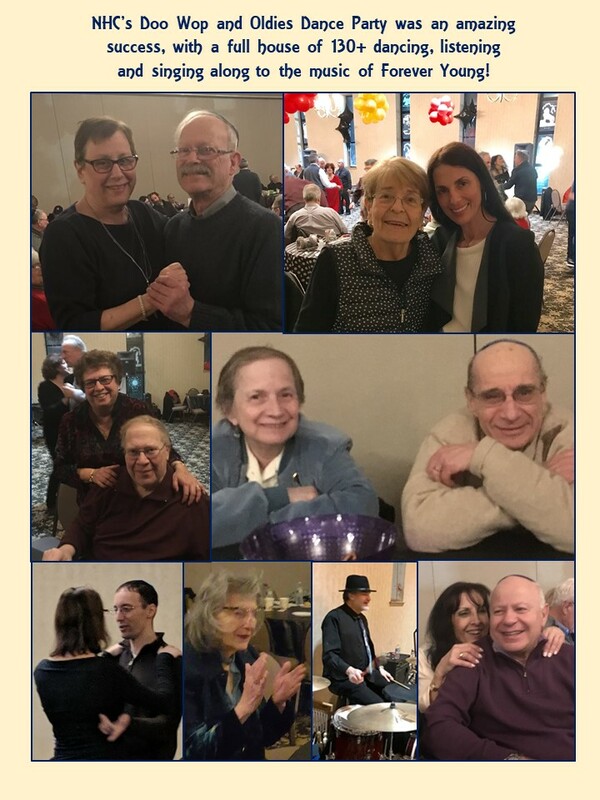 Held at Artful Schemes in New City, it was a fun evening with NHC Friends and Family to relax, unwind, reflect and experience the art of creating a Mandala. 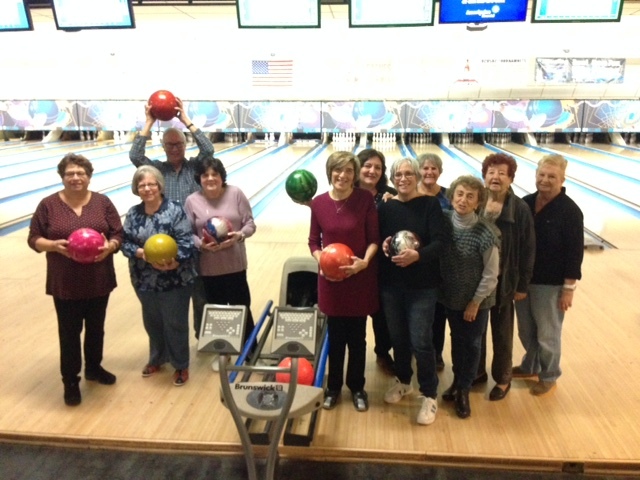 NHC Sisterhood had a great of evening bowling at New City Bowl, which was followed by frozen yogurt at 16 Handles. 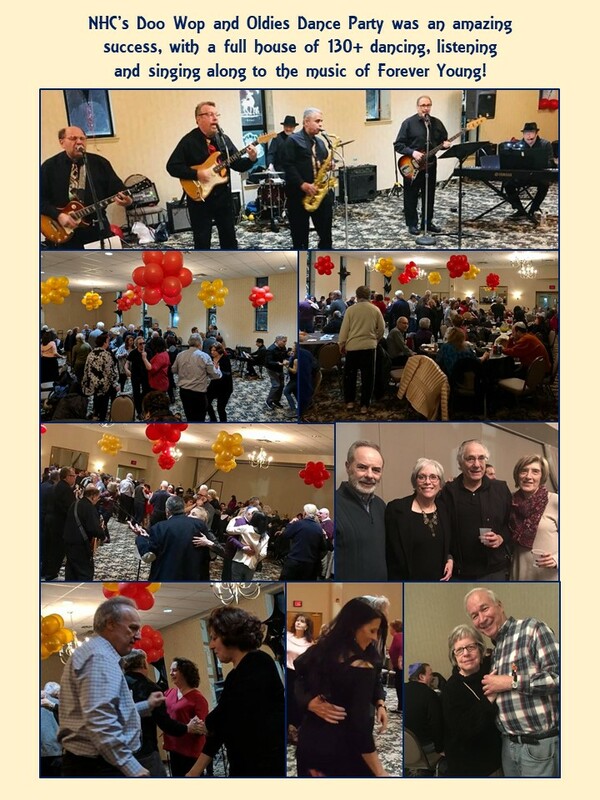 Special thanks to Helene for coordinating this fun event! 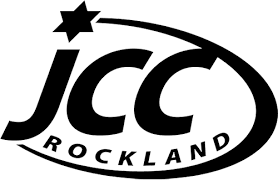 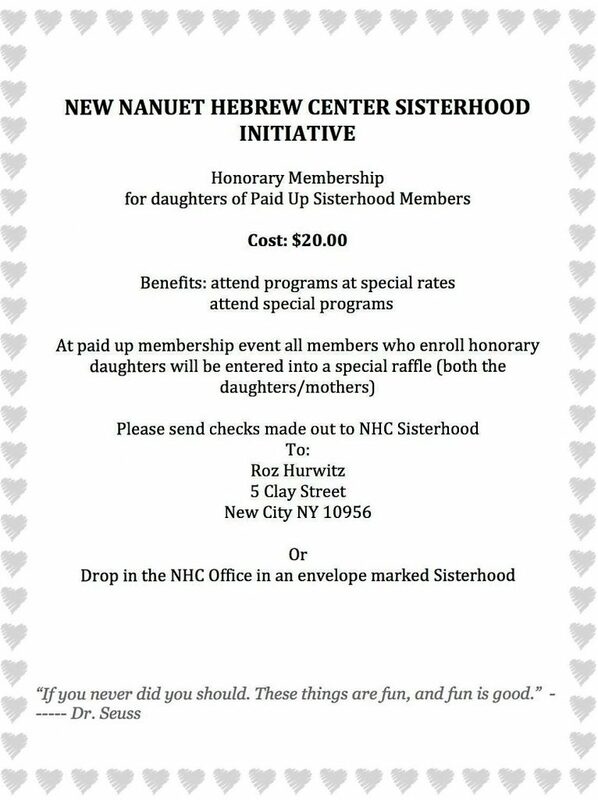 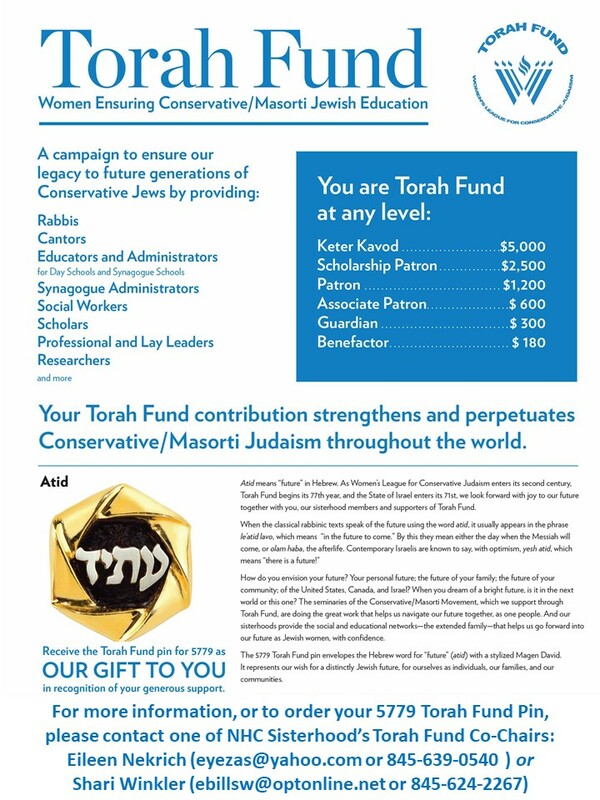 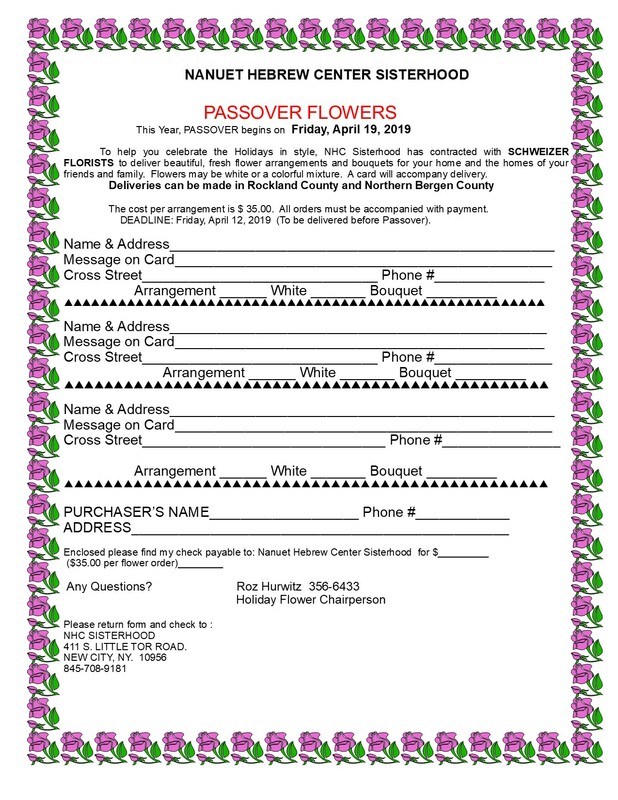 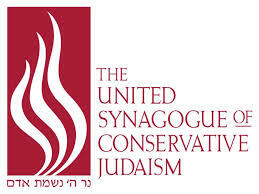 The Nanuet Hebrew Center Sisterhood is a proud member of the Women’s League for Conservative Judaism.